Layers of luxury are our crown jewel. 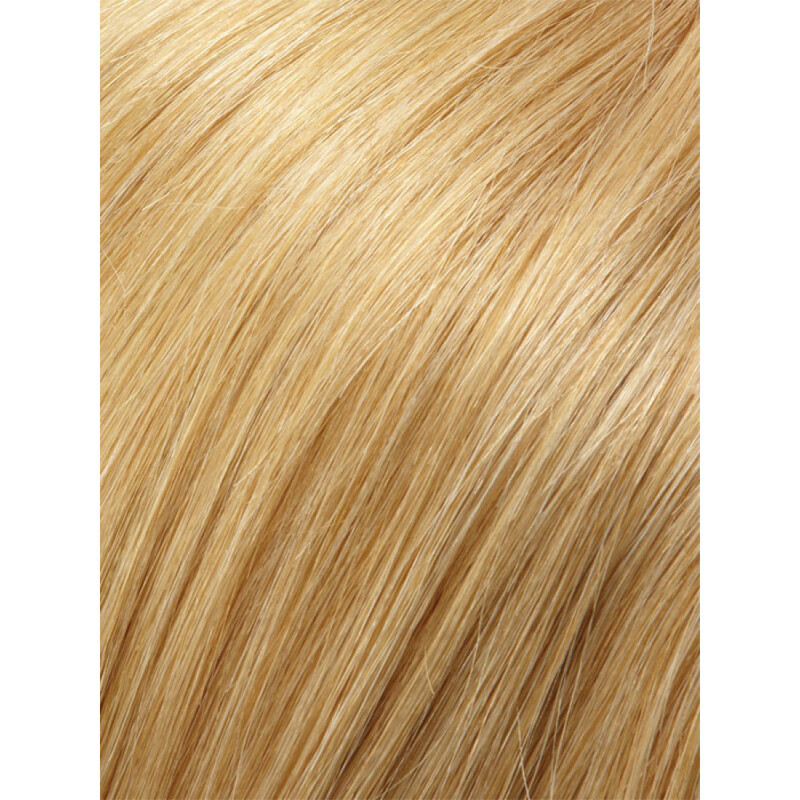 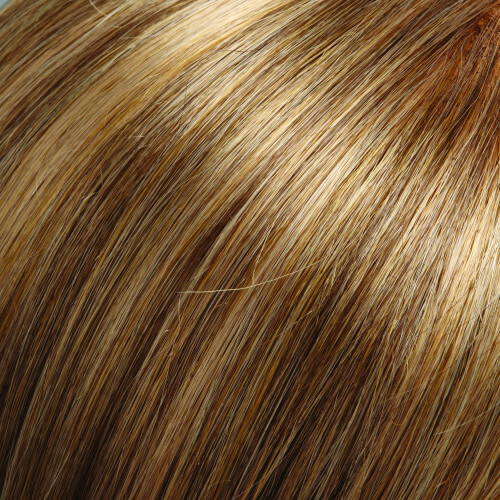 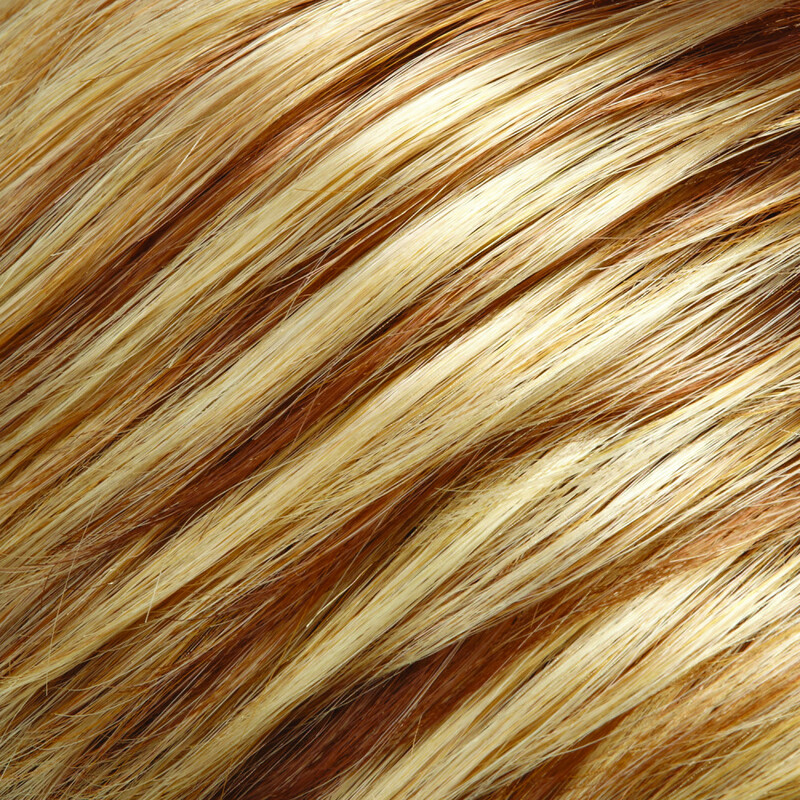 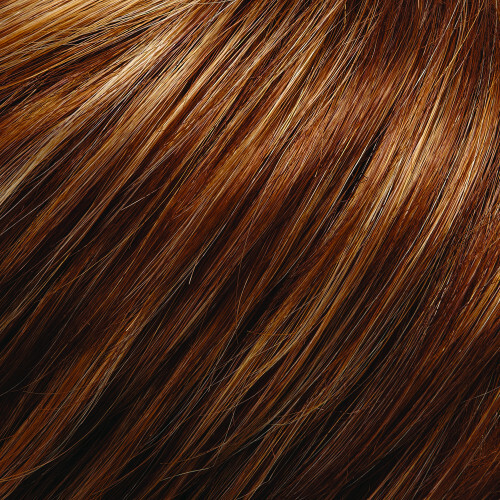 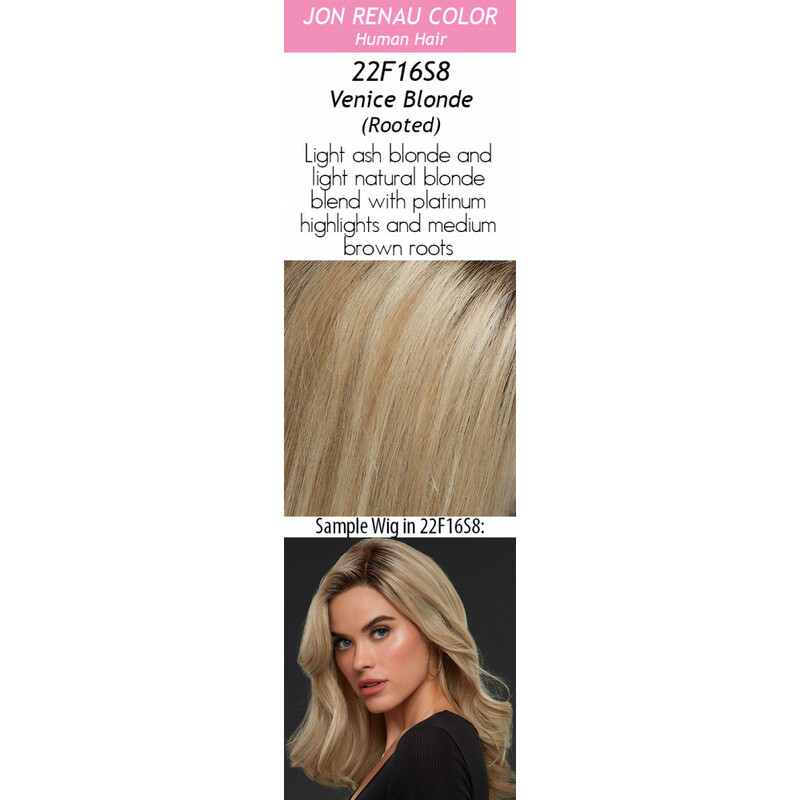 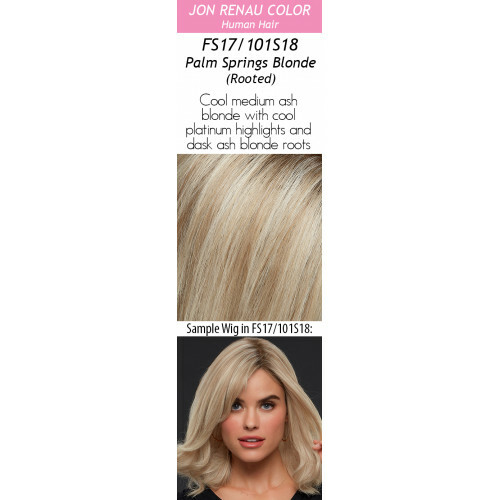 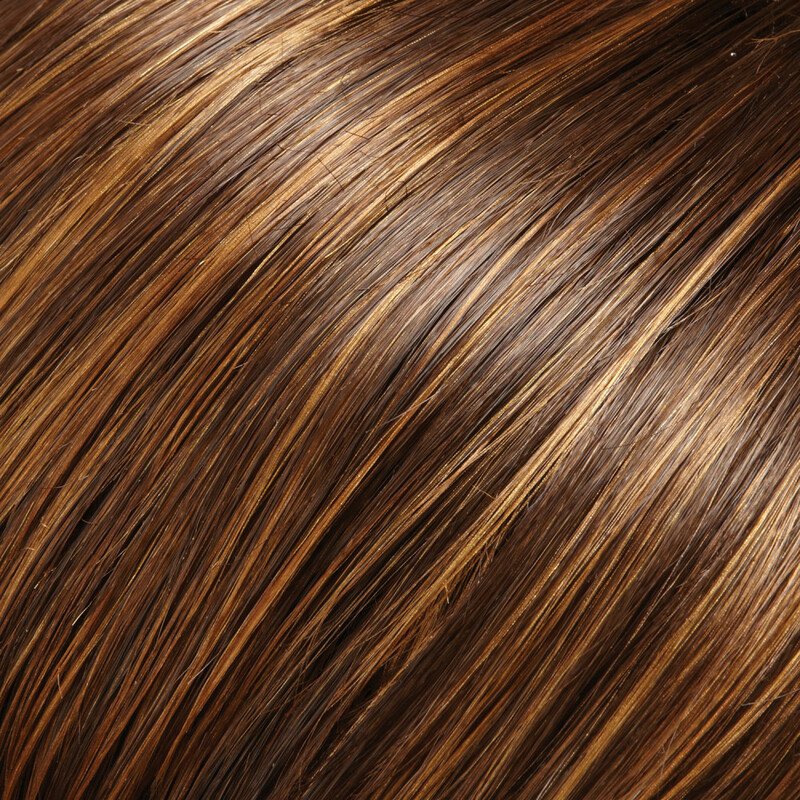 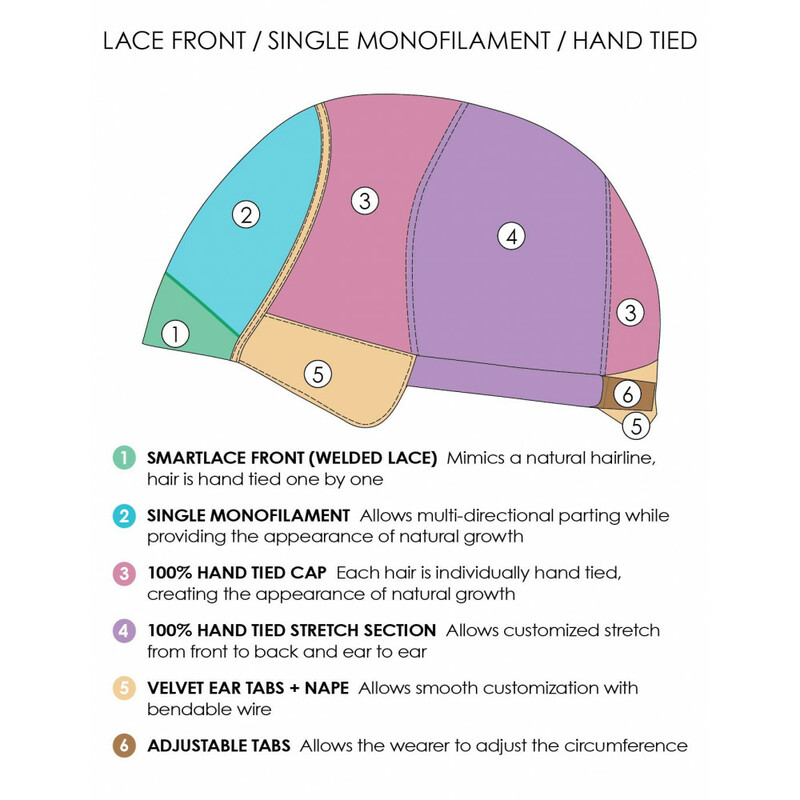 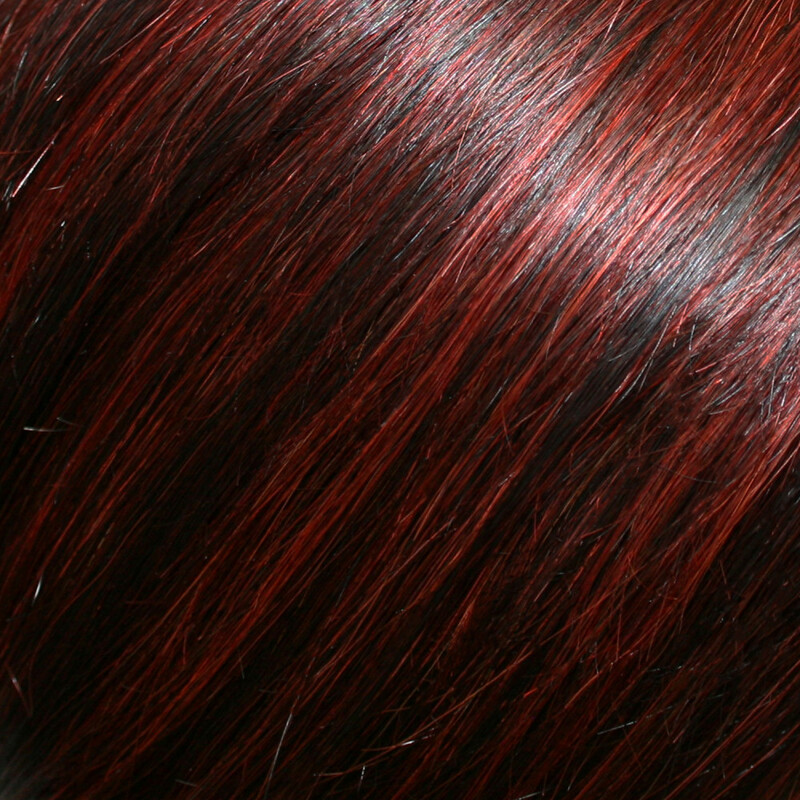 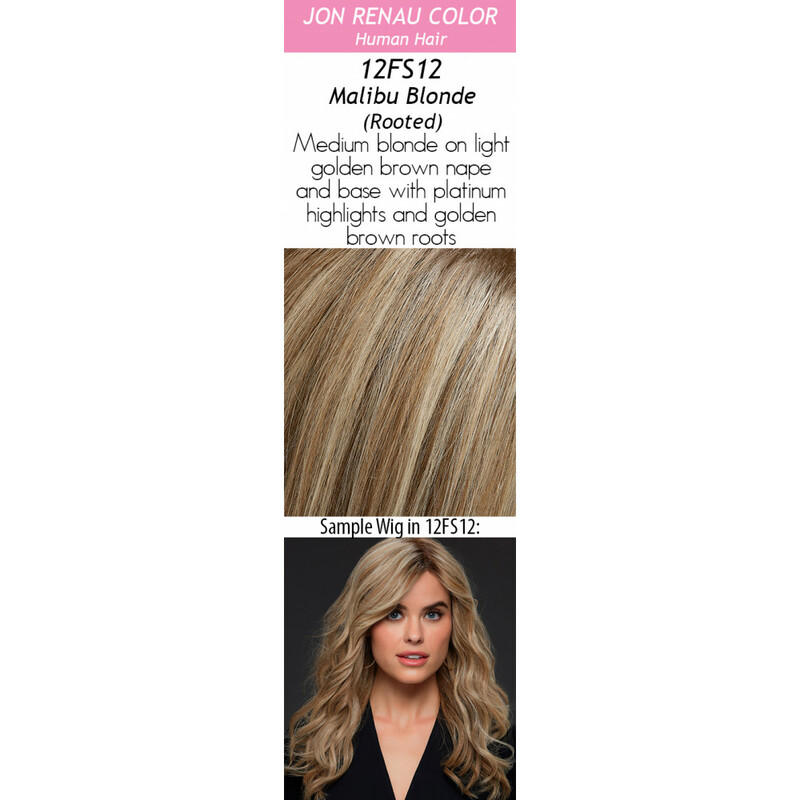 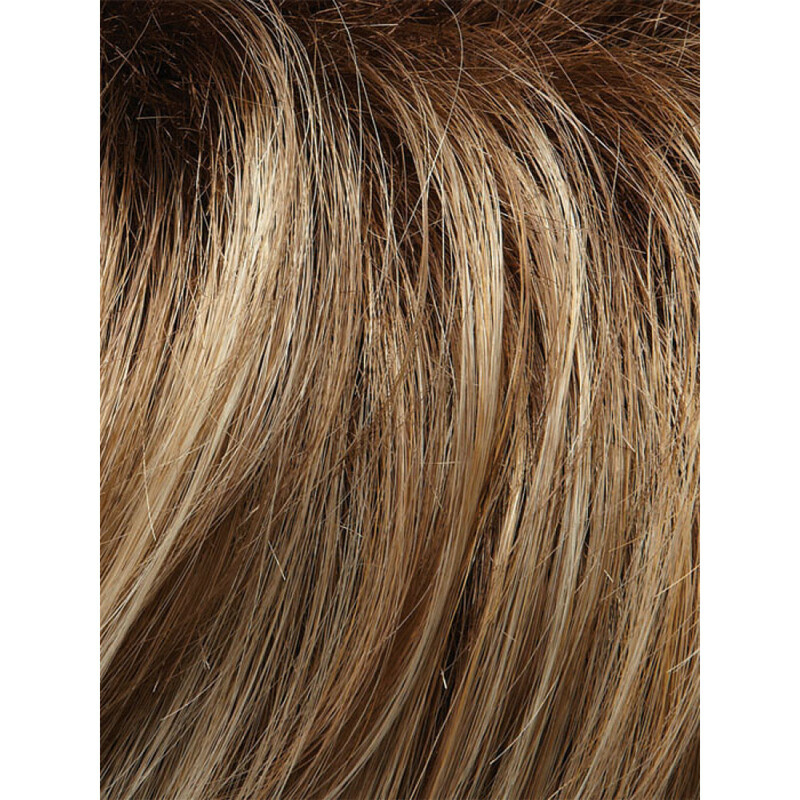 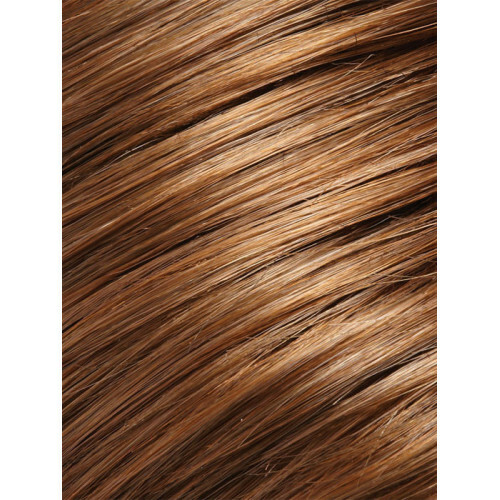 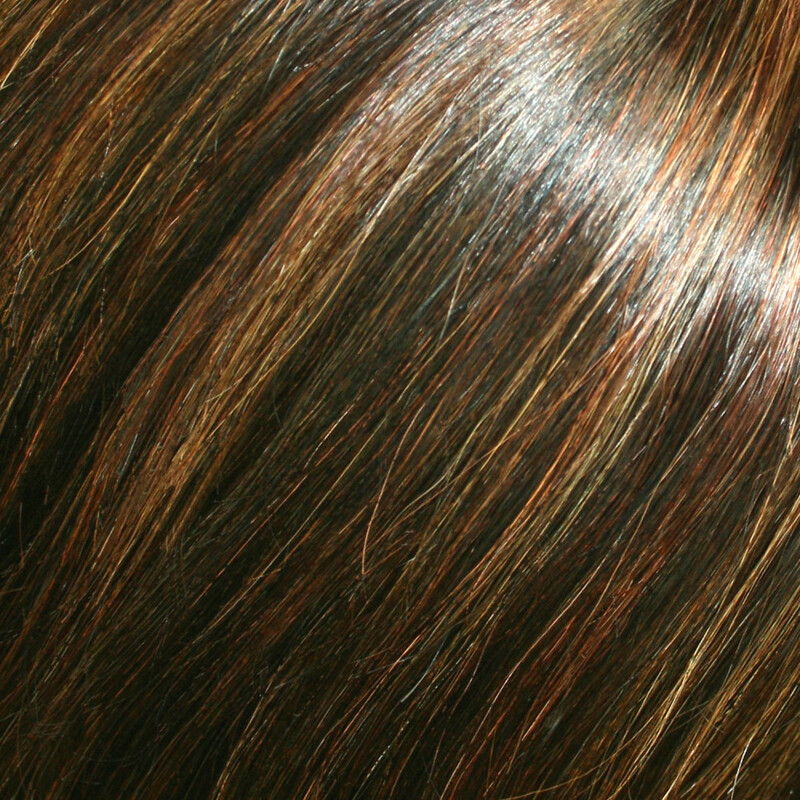 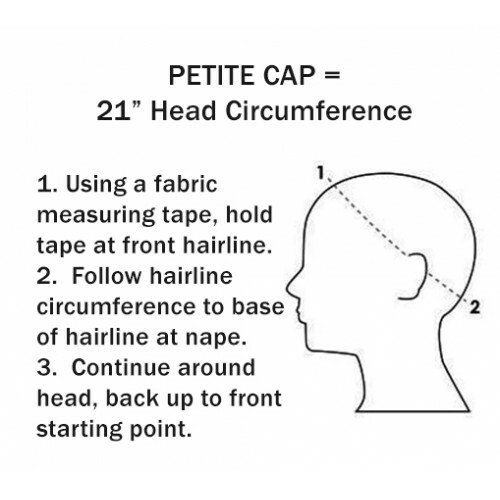 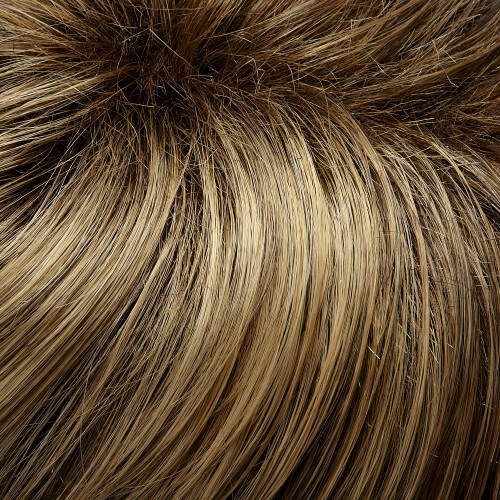 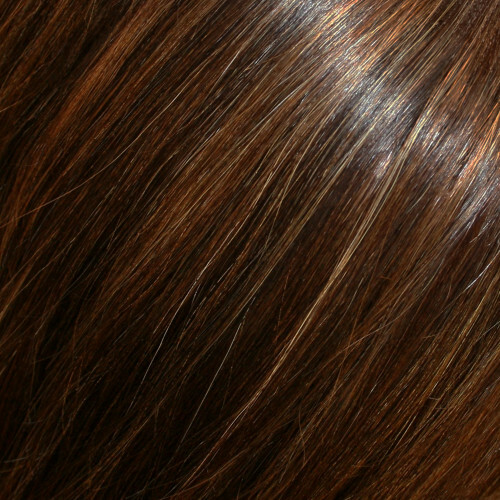 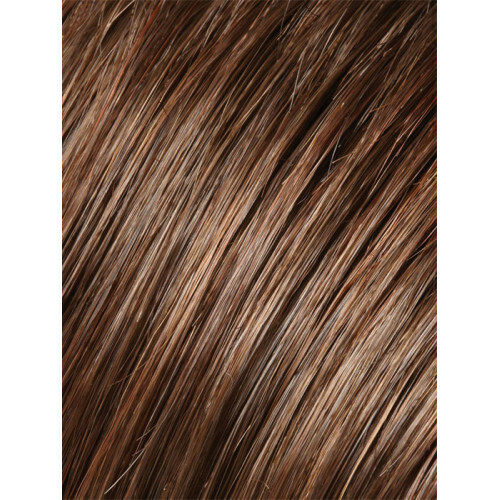 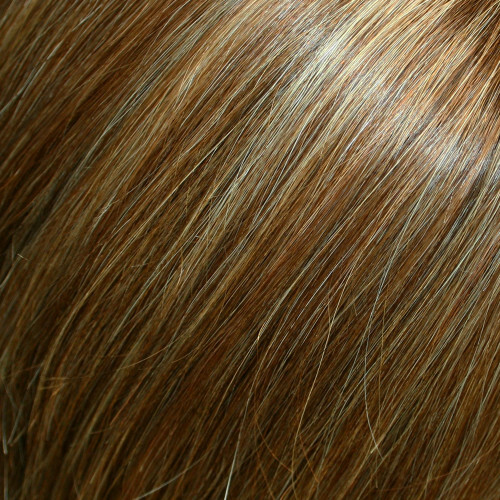 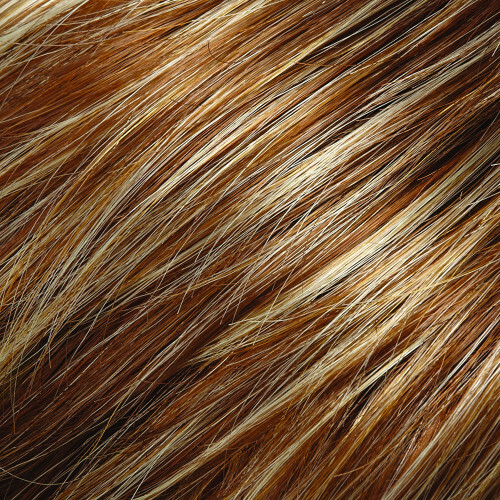 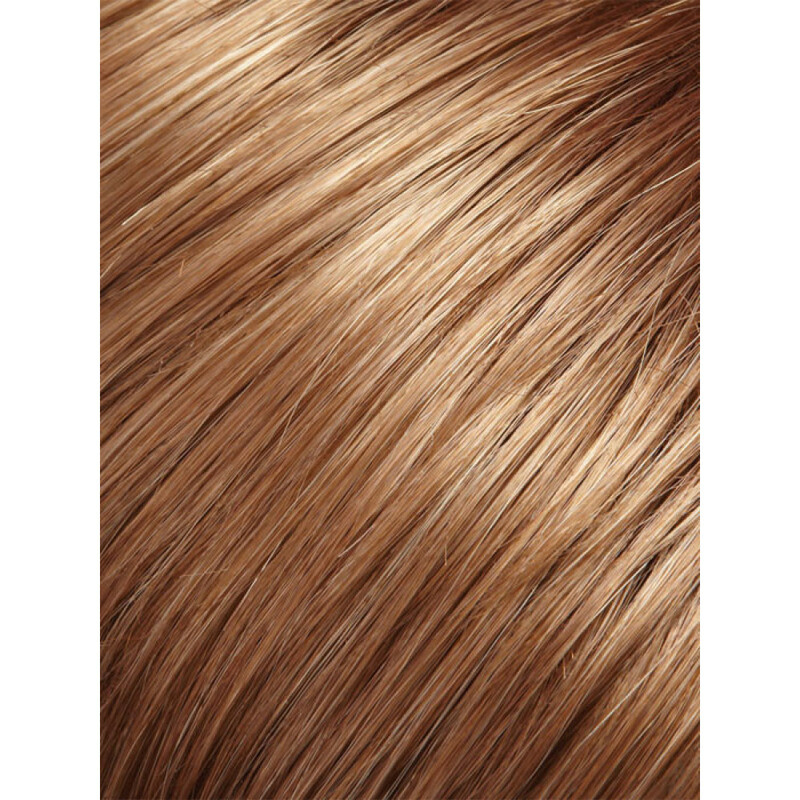 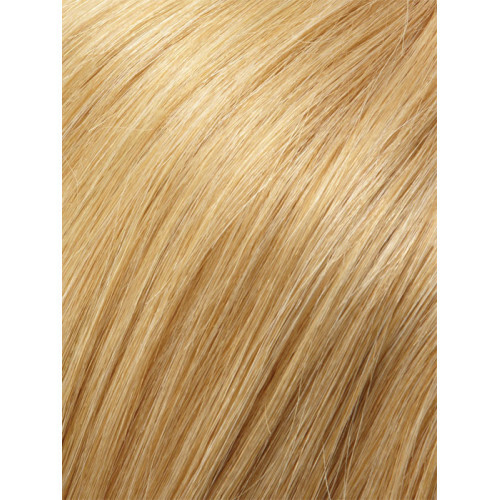 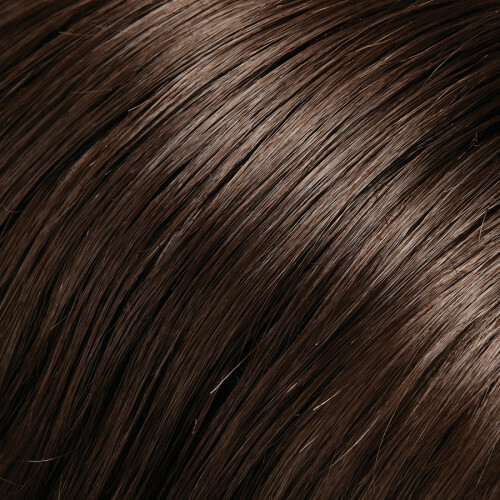 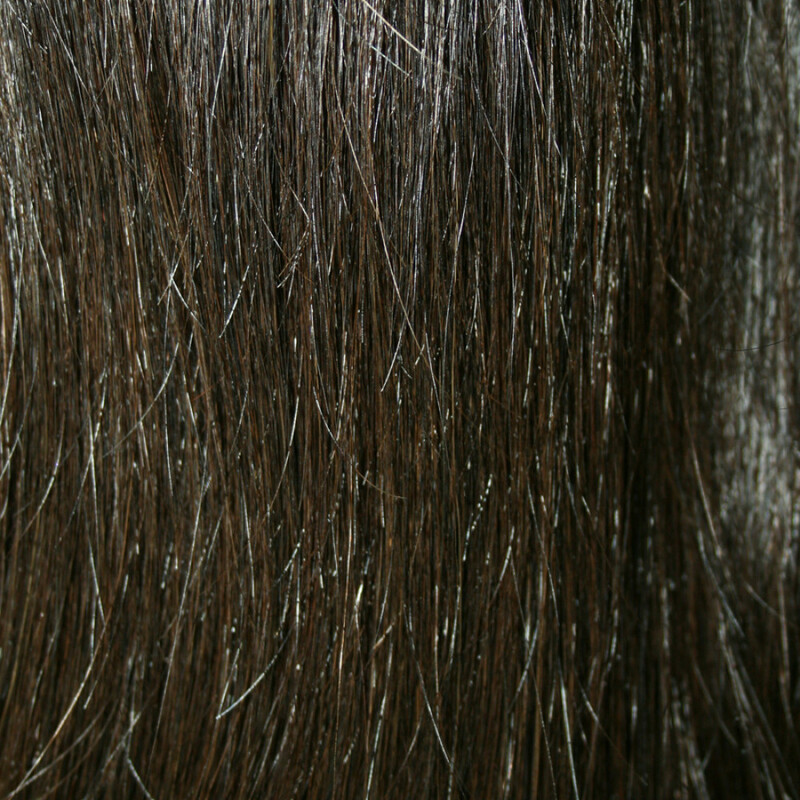 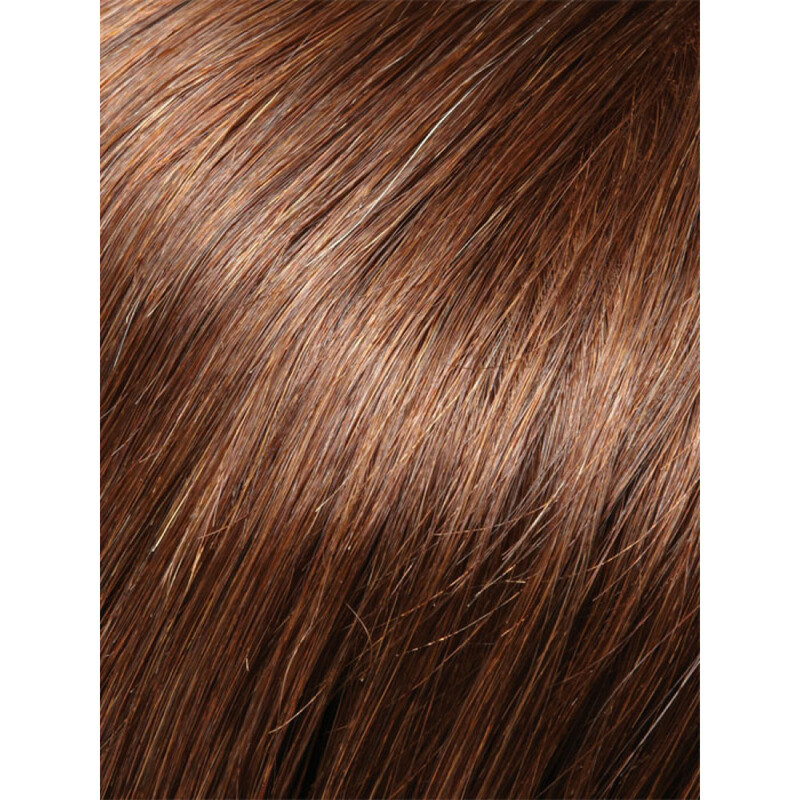 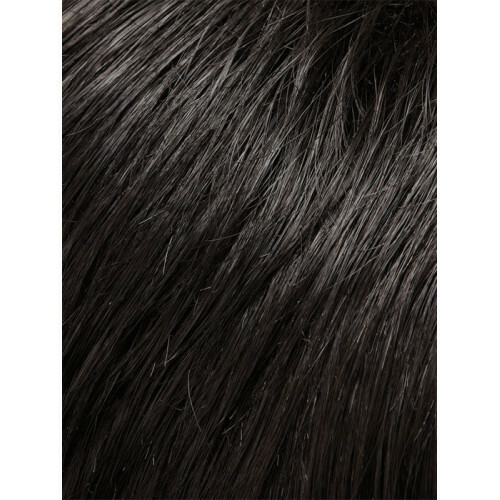 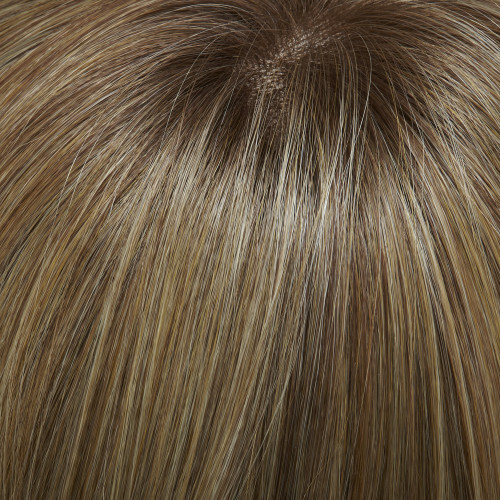 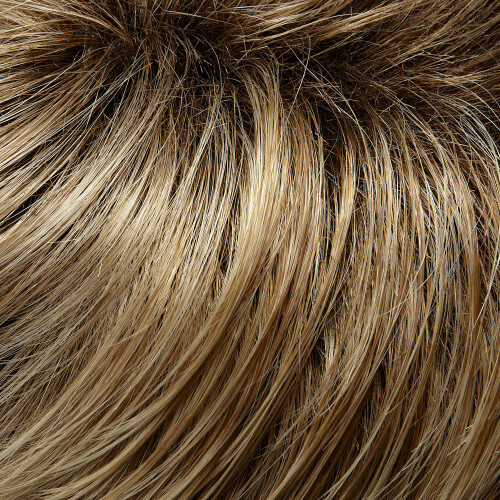 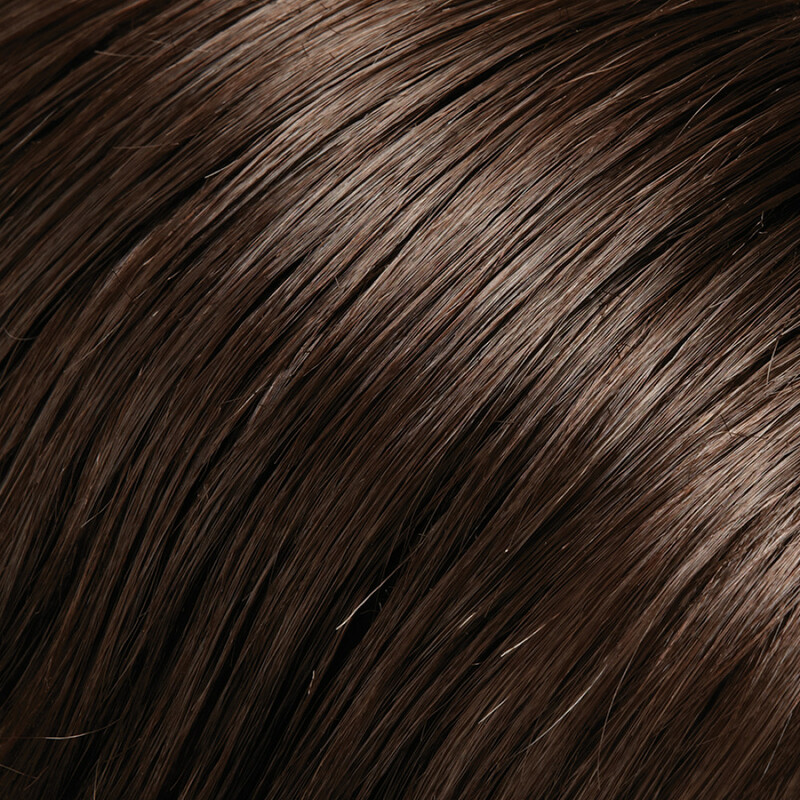 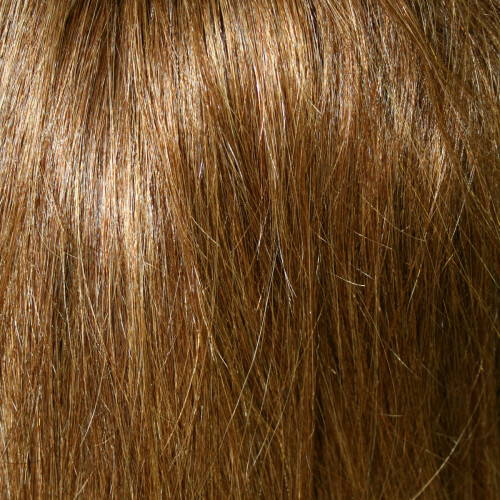 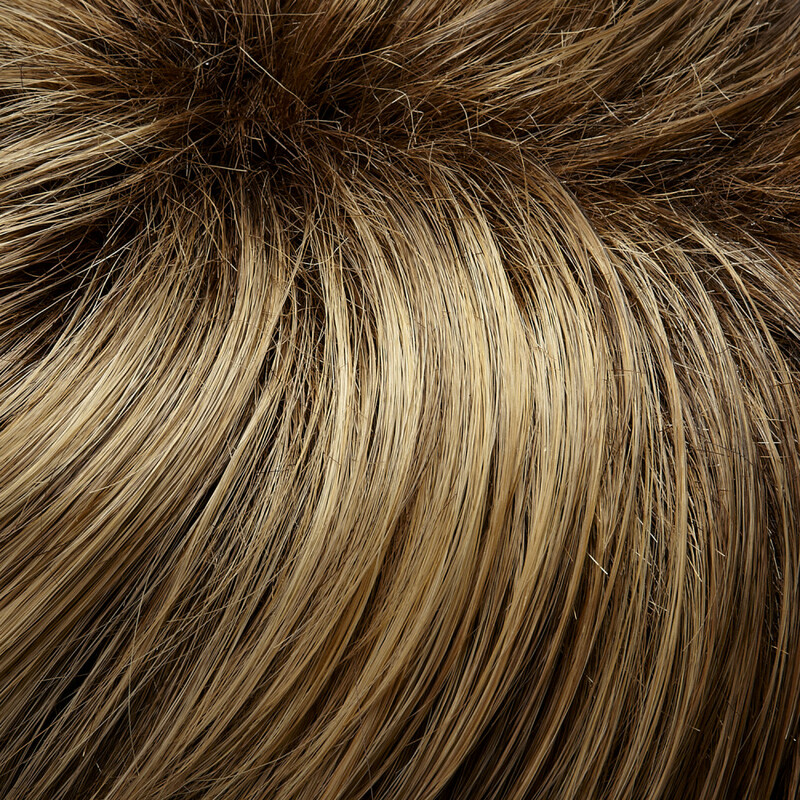 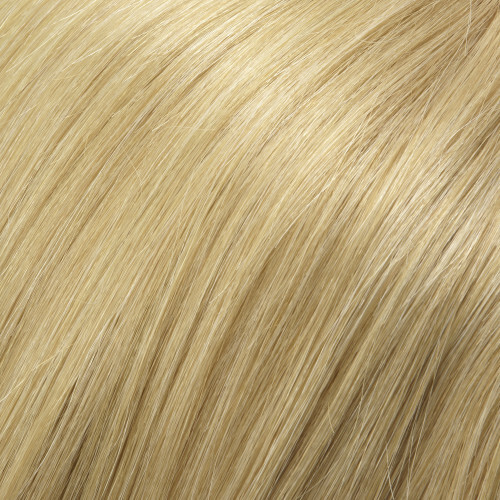 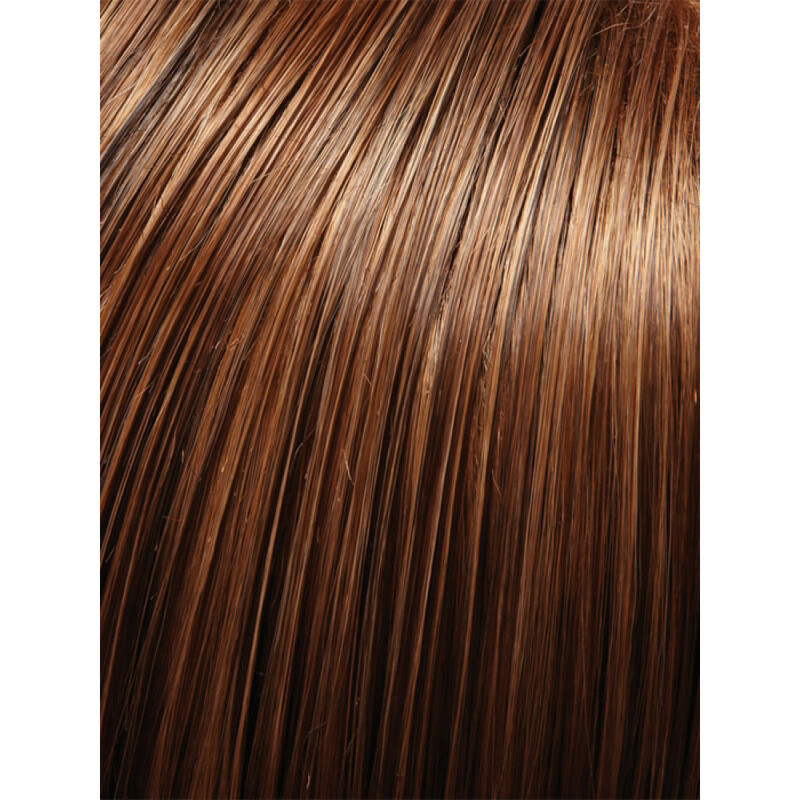 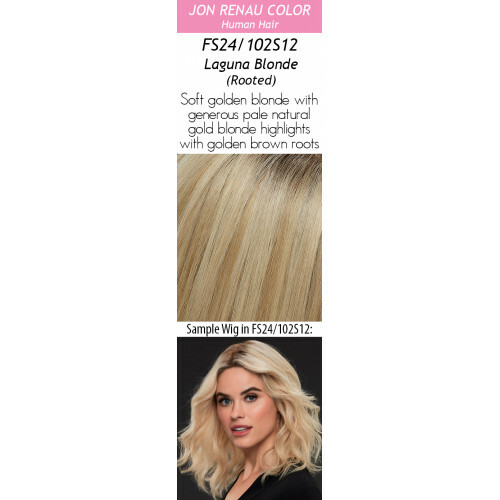 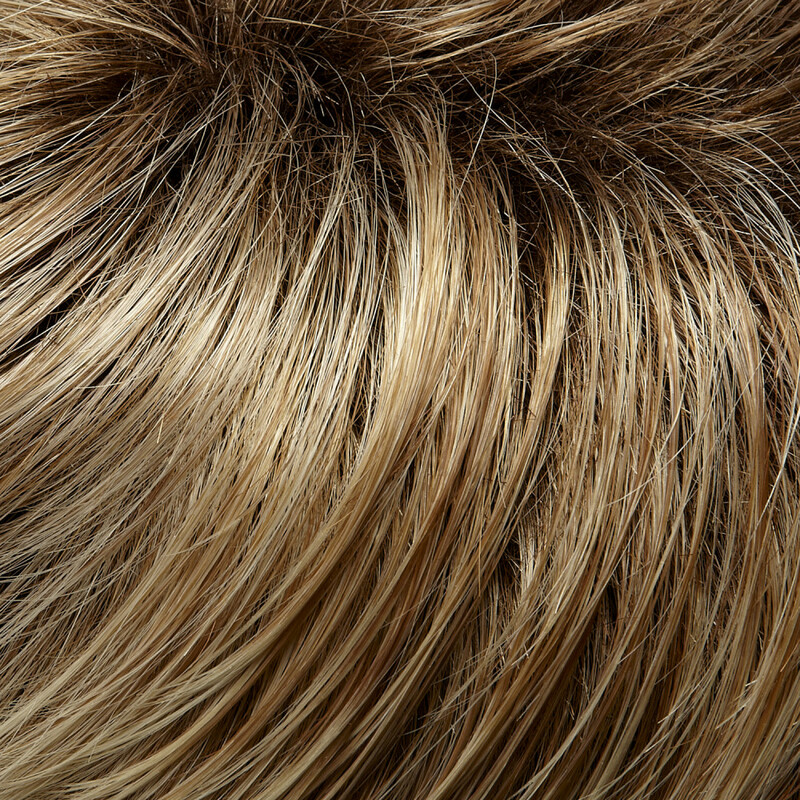 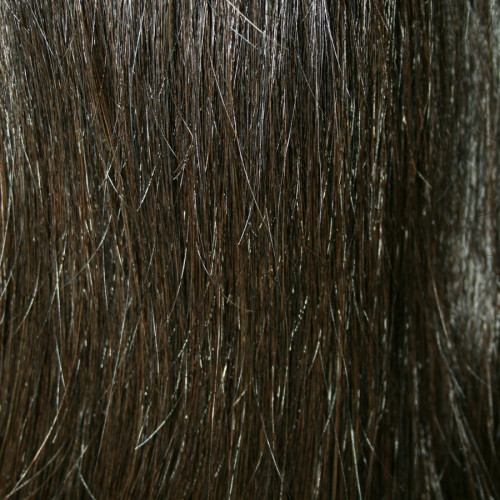 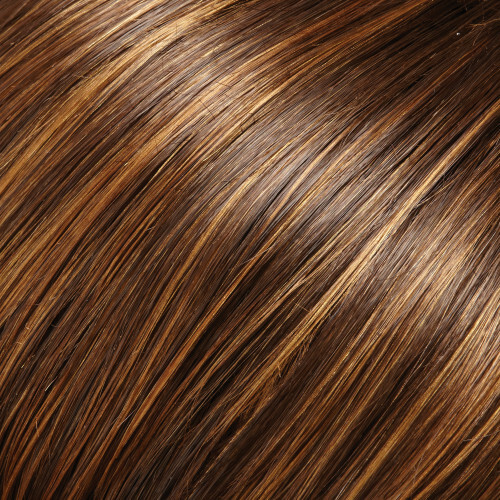 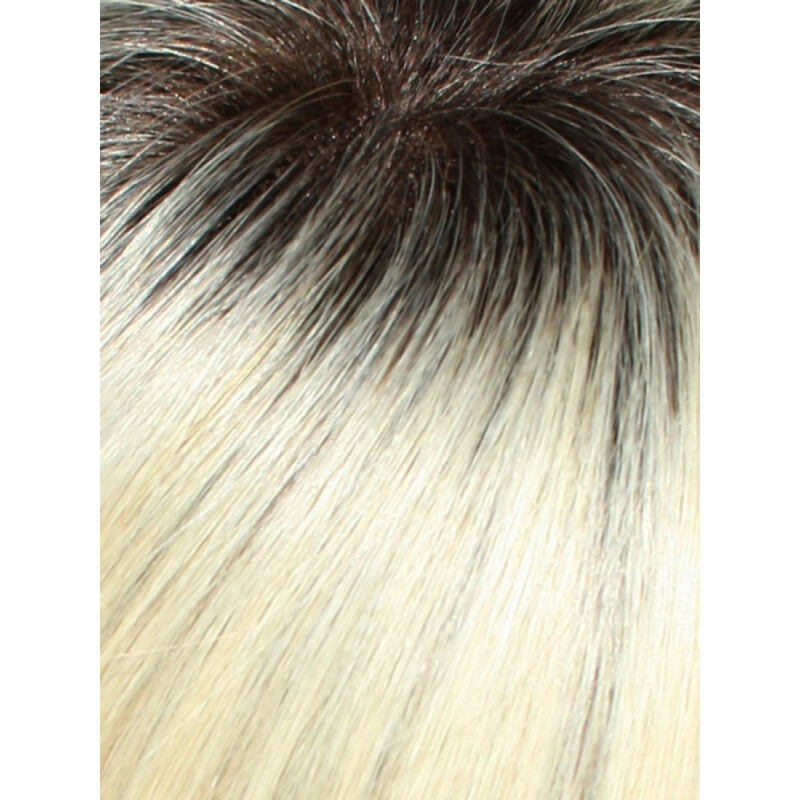 Artisan wigmakers hand-tie each strand of Remy Human Hair — the highest quality available — to a 100% hand-tied SmartLace stretch cap, perfecting the look, feel and limitless possibilities of lustrous, natural hair. Hair Lengths: Front 16" | Crown 17" | Sides 16" - 17" | Nape 16"